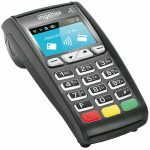 Light & Sophisticated, This EFTPOS Terminal Is Sure To Satisfy Your Customers. 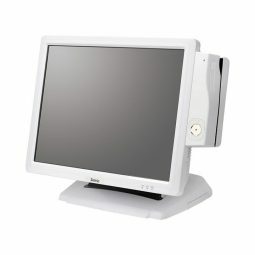 Rent The ICT 220 From POSCOM. 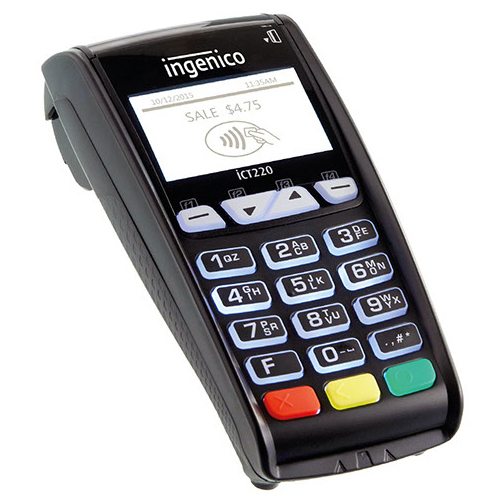 The Ingenico ICT 220 is light to hold, but don’t let the size deceive you! 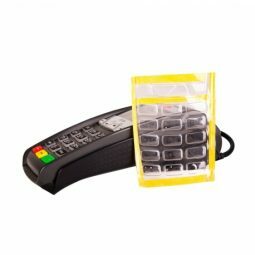 It is supported by the highest security requirements and is equipped with a range of communication technologies. 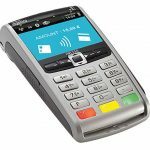 At POSCOM we rent out the ICT 250 for $36 a month for 36 months. To lease and install, talk to a local dealer.